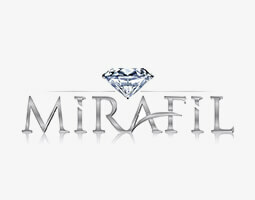 Mirafil is a brand that takes part in the hand-knitting yarn industry with 19 years of experience in yarn production. Mirafil manufactures and distributes its products worldwide and developing its product portfolio each and everyday with an innovative and conscious manner. Its goal is to increase quality and aesthetics in yarn production and flourish the industry with advanced work ethics.